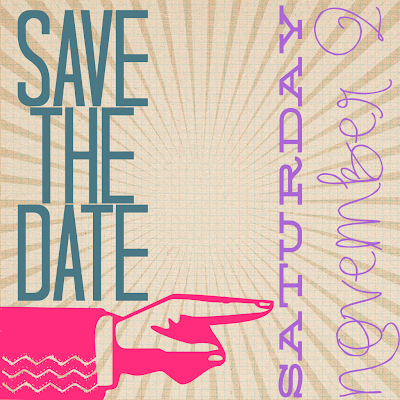 Big news: The annual Glitter and Gloss Holiday Boutique will be held in downtown Pleasanton (777 Peters Ave), on Saturday, November 2, 2013. I'm so excited to get to use the same venue as last year! It's about a one minute walk to downtown Pleasanton's (other) awesome shopping, and restaurants. You can see pictures of 2012's boutique HERE) and I'm thrilled that we will be in the same awesome spot again! Last year we had hundreds of shoppers, and some seriously amazing vendors! 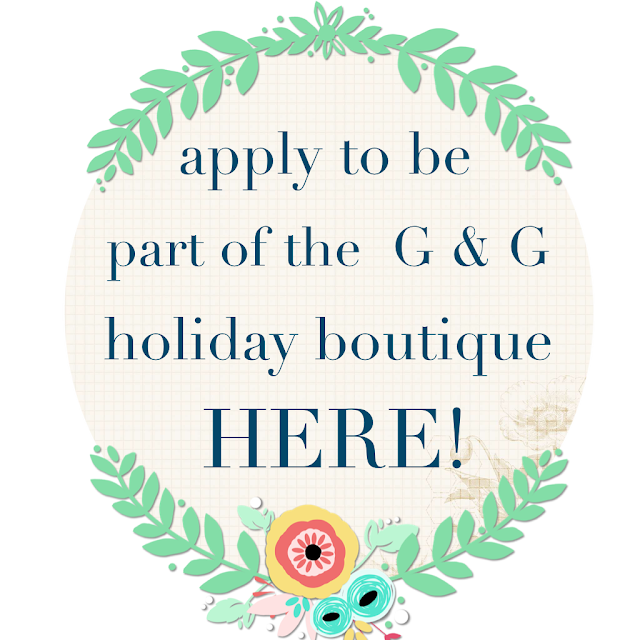 If you are interested in joining us a vendor this year, apply below!